Photographed at the Lowe’s Home Improvement Warehouse "Toys for Tots" Car Cruise in Springfield, Illinois on October 8, 2011. 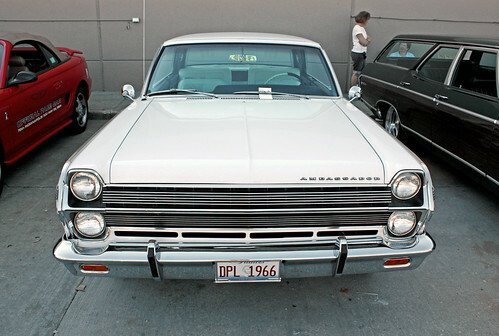 This is an annual event held in association with the Cool Cruisers Car Club and the Central Illinois Mustangers. Please visit my collection of Motor Vehicles on Flickr where you will find over 10,000 car and truck photos organized in albums by model year, manufacturer, vehicle type, and more. This project, which began in 2008, continues to expand with new material added daily.